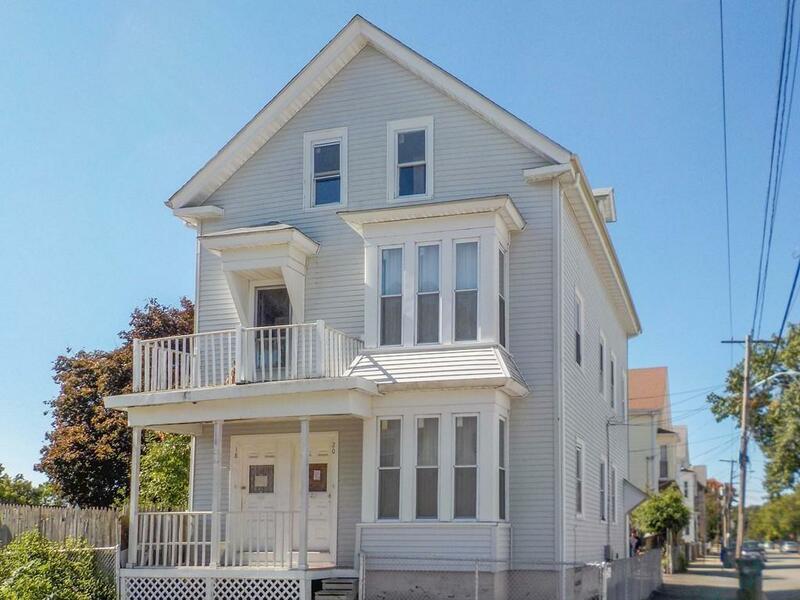 This two family home in Providence has so much potential! Convenient location just minutes from amenities on Chalkstone Ave and Atwells Ave. Features vinyl siding and front porches. Both units have tall ceilings and wood flooring, and the second floor unit has the potential for a townhouse set up with the third floor, where there is an additional bathroom and additional potential bedrooms. Renovation and TLC are needed throughout but will be well worth the effort! This one will not last!